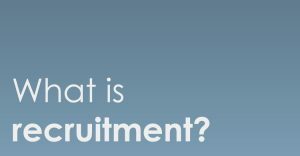 As a 360 recruiter, you are the link between some of the biggest and best companies in the world and the specialist-skilled people they are looking for. You will be responsible for the entire process of securing new business, from acquiring vacancies and sourcing high-quality candidates to fill those roles. This is a challenging sales role in a fast-paced, target-driven and highly competitive industry, that offers those who are successful, excellent incentives and rewards. We are Whitehall Resources, one of Europe’s biggest specialist recruitment companies, and we’ve just opened our first international office in Frankfurt! 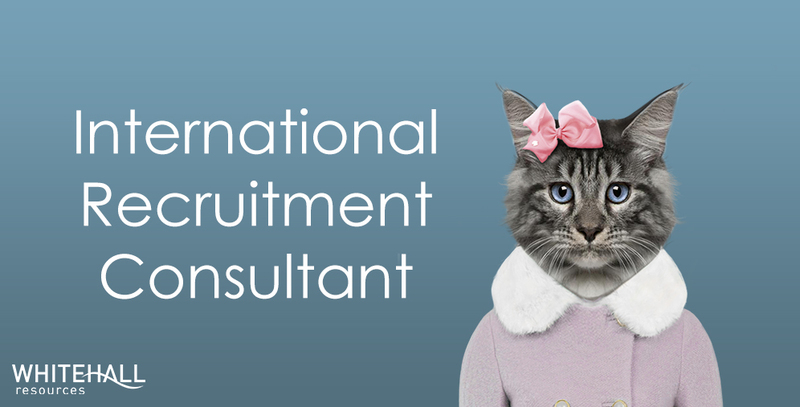 We are looking for new and experienced recruitment consultants to join our growing team. This exciting role will see you spend your first weeks of training at our UK head office before continuing your development in Frankfurt. If you want to be a part of a growing business during its early expansion into new territory, we’d love to hear from you.